The year's cutest (and most unlikely) couple will return to make you swoon. 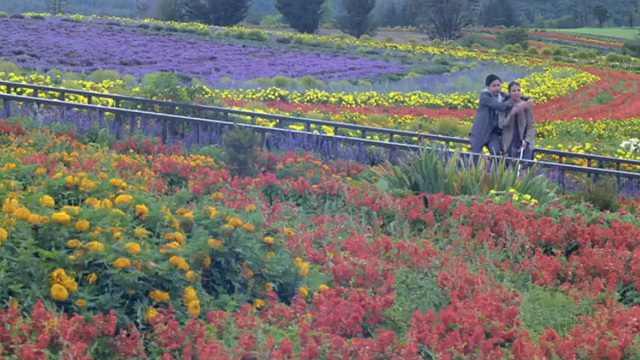 (SPOT.ph) Still can't get over Kita Kita and its beautiful Hokkaido sights? Well, it looks like another Empoy Marquez and Alessandra de Rossi movie will be on the way! In an interview with PUSH.com, de Rossi said that a plan to reunite the adorable AlEmpoy love team is already in the works. The best part? It could take place in another IG-worthy location! "May naririnig akong chismis na Iceland ang next nating na gagawin so sana, sana," said de Rossi in an interview. 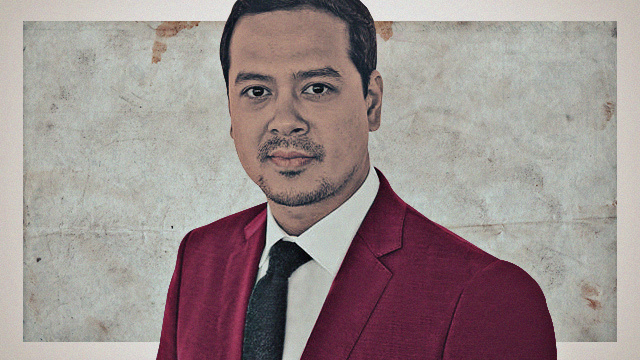 "Bakit naman hindi?" It's still unclear, however, if director Sigrid Andrea Bernardo and production company Spring Films will helm the project. 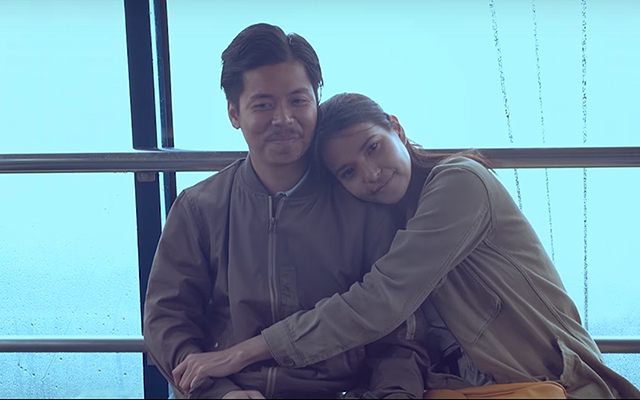 Still, we can't wait to see AlEmpoy all over again—this time, maybe even with the Northern Lights.